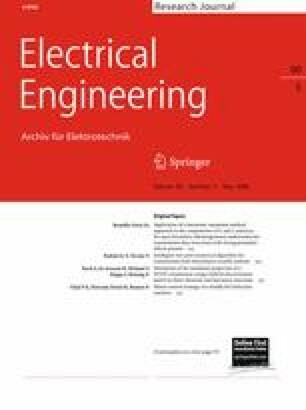 This paper suggests new linear and fuzzy control solutions for tape drive-based transport systems. The linear control solution involves a cascade control system with inner state-feedback controller and outer PI controllers. The fuzzy control solution employs a Takagi–Sugeno fuzzy controller to schedule 11 separately designed linear controllers depending on measured take-up reel radius. Two simulation scenarios illustrate the control system performance enhancement ensured by the fuzzy control solution.